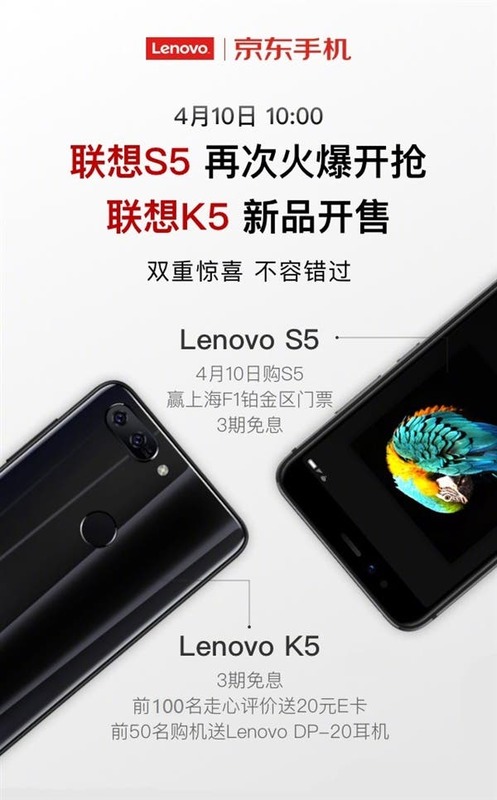 After the launch of the Lenovo S5, which had been designed to compete with the Redmi Note 5, the manufacturer unleashed the Lenovo K5 and its sibling, the K5 Play. The K5 is a full-screen smartphone, but it belongs to the entry-level category. Today, the manufacturer announced the phone is ready for purchase at a price tag of 899 yuan ($142). One of the biggest selling points of the Lenovo K5 is its appearance. The phone uses a double-sided glass design. According to the official information, it passes through a 15-layers precision manufacturing process that adds a bright glare film layer to make the body shine. But it also uses a 7H hardness grade cover to protect the body from minor and major scratches. 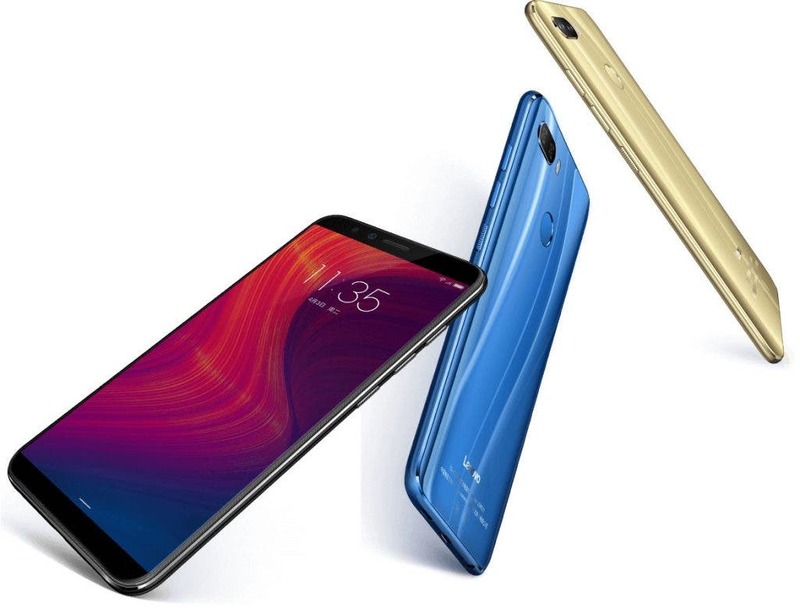 As for configuration, the Lenovo K5 is packed with a 5.7-inch full-screen that comes with a resolution of 1440 x 720 pixels and an aspect ratio of 18:9. Under the hood, we can find a MediaTek MTK6750 octa-core chip clocked at 1.5GHz. The SoC is paired with a 3GB of RAM, 32GB of internal storage, and a 3000mAh capacity battery. 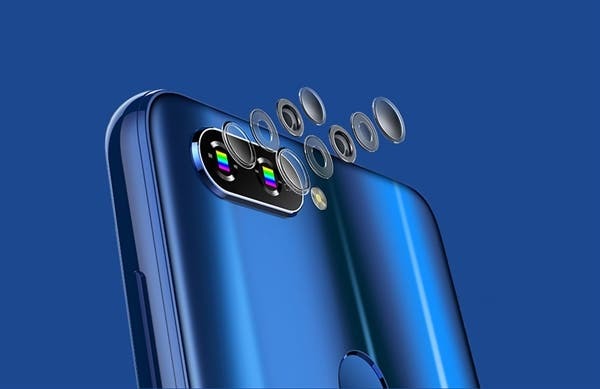 The Lenovo K5 also sports a 13+5MP dual-camera that supports 99 continuous shooting, panoramic photography, and other functions. On the front, it carries an 8MP shooter with a multi-face model landscaping. The phone runs on ZUI 3.1 coming with an improved U-Touch function. Thanks to it the gestures replace the virtual keys bringing a better full-screen experience. Say a simple slide on the upper right side of the screen will open the shortcuts bar, the same operation on the upper left side will open the history, a slide on the middle of the screen will take you to the home screen, etc.